Nepal is a beautiful Himalayan country blessed with natural beauties, cultural heritages and plenty of trekking trails. There are many trekking options in Nepal depending upon the difficulty levels and trekking periods. 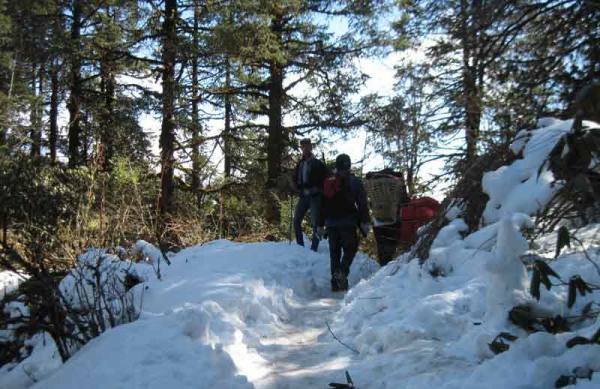 The trekking period ranges from few days to few months depending upon the trekking routes. The short trekking includes many beautiful and short trekking trails present in Nepal. Short trekking package is chiefly made for the time bounded travelers who wish to experience the beauty of Nepal in short time period. 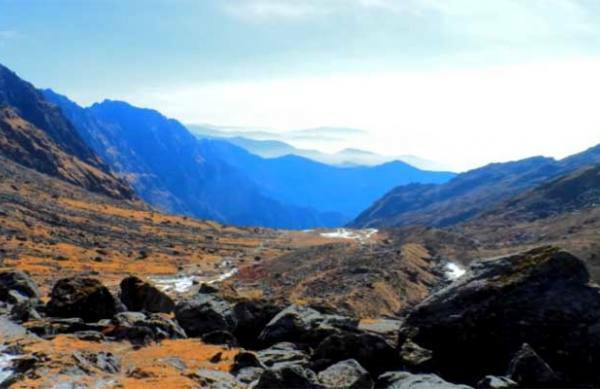 Travelers are provided with the opportunity to have the outstanding view of Himalayan ranges, natural beauties and cultural diversity in a limited time frame during the short trekking in Nepal. 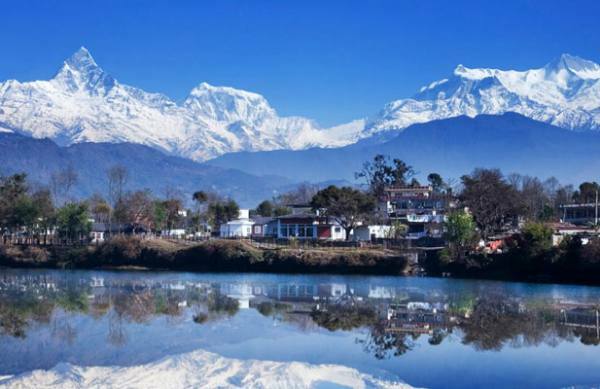 The regions around Kathmandu, Pokhara, Everest, Langtang, Annapurna Region and many other have different short and beautiful trekking trails on their premises. Trekking through the hills, forests, villages, monuments, temples, rivers, lakes, terraced farms and mountains offers the chance to learn about the traditional lifestyle and cultural differences along with the alluring beauty of nature. Short trekking is appropriate for the family travelers since these trekking trails are considered easy by professional trekkers. The moderate level of fitness is good enough to operate a short trekking. Short trekking is beneficial for both physical and mental health along with the social benefits. 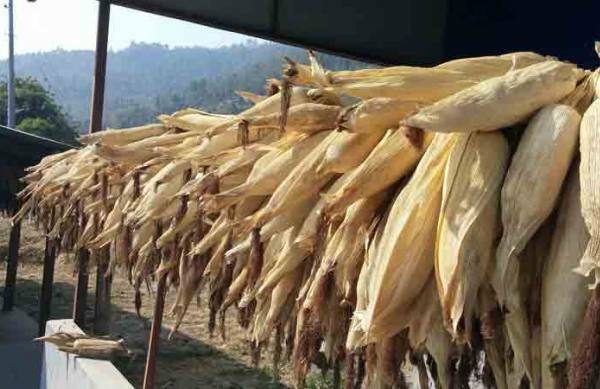 Lovely Nepal Tours and Travel offers some beautiful short trekking in different locations of Nepal. The walk with an experienced guide is a safe learning experience for the travelers from abroad. Short trekking is a great travel experience for all age group of travelers who wish to spend their short holidays learning the culture and appreciate the natural beauties of Nepal. Some short trekking routes in Nepal are Chisapani to Nagarkot Trekking, Ghorepani Poonhill Trekking, Easy Annapurna Trekking and many others.